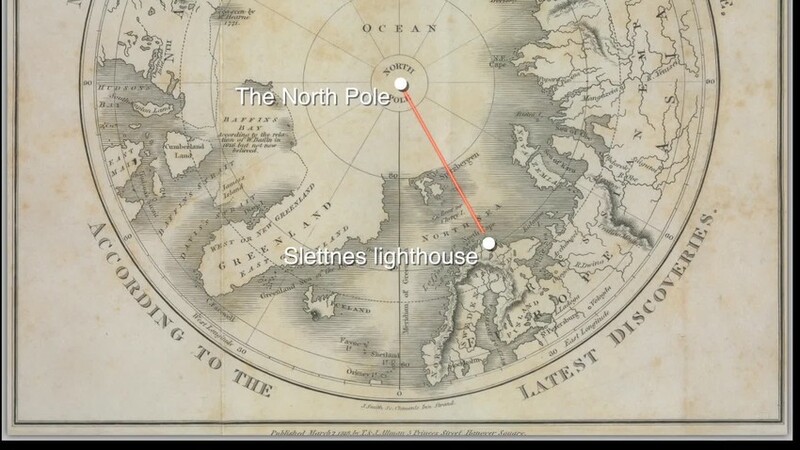 The most extensive building period of lighthouse stations occurred during the 1800s and the early 1900s. Lighthouses were organised after the model of sailing ships with the lighthouse keeper as the undisputed "captain" of the lighthouse. But new democratic ideas of equality grew strong in Norway during the 1920s and 30's, in stark contrast with the organisation of the lighthouse stations. 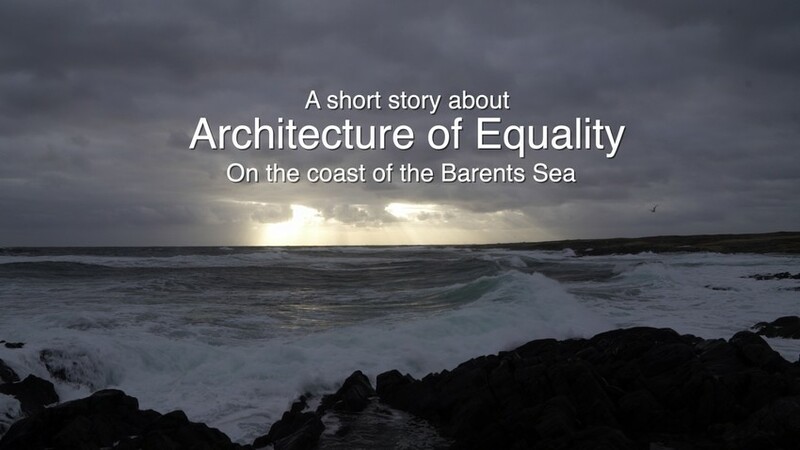 Here's a little story about Slettnes lighthouse, and how the "Architecture of equality" was realised and received.